Late last year Transport for London (TfL) unveiled their plans to extend the Bakerloo line to Hayes. 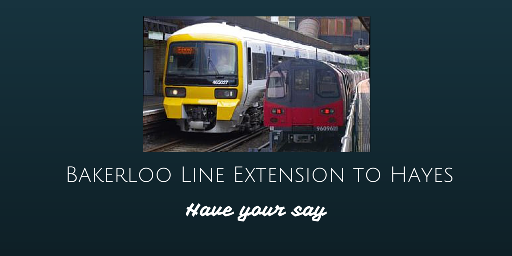 We undertook our own consultations with residents and commuters and the results were a clear ‘no’, with only around 20% of respondents in favour of an extension as far as Hayes. 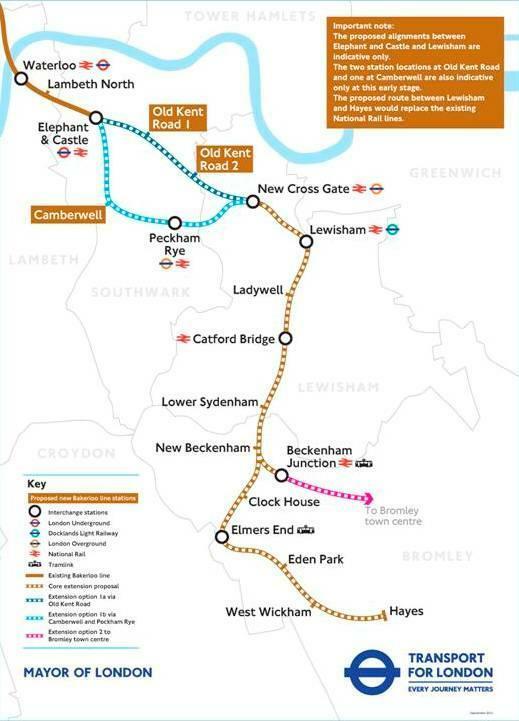 However, around of third of residents did support the extension as far as Lewisham, where connections could be made to other national rail services, London Overground and the Docklands Light Railway. Of those opposed, the biggest single concern was the loss of direct services into the City and London Bridge, as the Bakerloo route would have only taken passengers through Waterloo and Charing Cross. Other major concerns included a fear that the extension would lead to more built development in the area and that the neighbourhood would be ‘swallowed up’ by London, with Hayes and Coney Hall losing their village ‘feel’. Those supporting the plans cited better transport links and easier access into, across and beyond Central London. These results, and those from other Bromley wards on the line (which yielded similar results) were fed into the Council’s response which was sent to TfL before Christmas. That response reiterated the Council’s preference for a DLR extension to Bromley North and bringing Tramlink further east beyond Beckenham. It remains to be seen now what TfL’s next move will be. Boroughs further into London, such as Lewisham, are predictably in favour of the extension – reflecting the more direct benefits they would receive from the plans and also perhaps the different outlooks between residents of inner and outer London. We would like to thank all those who took the time to respond, whereever they stand on this important but long term issue. We will keep you updated as the plans develop.